Search has changed. Instead of typing keyword-based queries, we now search the way we talk. For example: Years ago, if you were looking for somewhere to eat near the HubSpot office, you would have likely typed, "Restaurants Cambridge" into Google. In that search, it's clear what you're looking for based on the keywords entered. But today, that same search probably looks more like, "Where is the best place to eat near me right now?" Not only does this version not include any keywords, but it's much longer. The problem is, the way we create content is still rooted in that search from years ago when searchers were primarily using keywords. Today, your content creation needs to evolve to be effective. It still needs to incorporate keywords, but it also needs to draw new concepts like topics that match the way modern search engines and modern searchers work. This is why HubSpot built the content strategy tool. The content strategy tool is a brand-new SEO tool from HubSpot that helps you discover what to write about, organize it into topics that build authority, and track the ROI of your content efforts. In this post, we'll walk through how you can use Content Strategy to effectively adapt to this shift in search. Because searchers and search engines have changed, you need to change the way we create content. Instead of focusing solely on keywords, you should now think about topics that are relevant to your business and create comprehensive content around them. 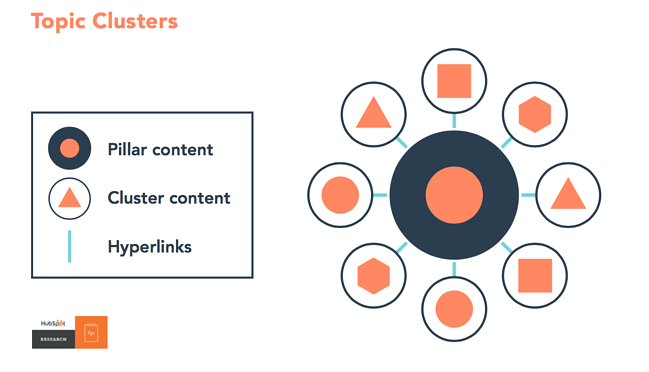 This is called a topic cluster, as it's a series of content all connected by one topic designed to help build your authority in the eyes of search engines and readers. Pillar Page (Content) - This is a long-form landing page that comprehensively covers your core topic, such as "Inbound Marketing" or "YouTube marketing." Generally, these pages are thousands of words and include various multimedia and are designed to answer all of the top questions about a topic. It's also really important that none of the content on this page is hidden behind a form so the search engine can crawl it and the individual searching can easily discover (and read) it. Subtopic (aka cluster) Content - These are blog posts based on longer-tail keywords that relate back to the core topic. For example, if your core topic was video marketing, a subtopic may be the best live video platforms for technology companies in 2017. Hyperlinks - This is what binds the whole strategy together. You should have a text-based hyperlink from your blog post (subtopic content) that points back to your pillar page. This is important because it shows Google that all of this content is related, and it provides a conversion path for visitors. Now that we've defined this structure, let's jump into content strategy and how it can help. HubSpot's content strategy tool will help surface topics you should write about and be an authority for based on all the existing content on your domain. In your HubSpot Marketing Hub account, navigate to your content strategy tool under Marketing > Planning and Strategy > Content Strategy. Then follow these intructions to create a new core topic. Typically, core topics are broad terms that have a significant amount of search volume and are between two and four words. For HubSpot, a good core topic would be inbound marketing, or inbound sales, or even sales qualification. These are all topics important to our business and our customers. You can add one of the core topic suggestions by clicking on it or simply start typing your own. Once you have a topic, it's time to attach any content you already have, or create a new pillar page. The content strategy tool will surface any content that's relevant to the topic just entered. You can select an existing piece of content by clicking on it, or if you don't have content that currently covers the topic, it's time to develop a pillar page. Within content strategy, click Attach content, and a new menu will open. This is an important step, so let's take a moment to dig in here. This menu surfaces any additional content and makes it easy to create a new pillar page. 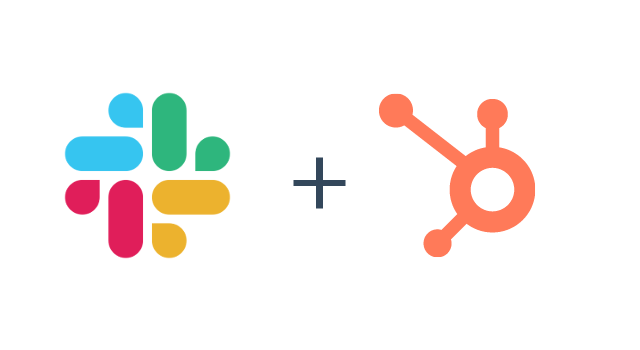 If you're not hosting content within HubSpot, you can also attach an external URL. Comprehensive resource: Your pillar page should be comprehensive and answer most of the common questions and information about the topic. HubSpot customer, Townsend Security, built a pillar page about encryption key managemement that covers virtually every aspect of the topic. Ungated content: Your pillar page should be open and not hidden behind a form. This will allow search crawlers to index all the content and searchers to discover the answers they are looking for. Conversion points: Because a pillar page is different from a traditional landing page, it's important to think through conversion points on the page. In the Townsend Security example above, they have CTAs through the page, but you can see in other example pillar pages that some have forms on the page directly. If you're attaching an external URL, just ensure the HubSpot tracking code is installed on that site so that you can measure the success of the page, and the overall topic cluster, directly within HubSpot. Once you have the core topic defined and you've created and published your pillar page, it's time to start thinking about the content that helps support it. This is called subtopic content. Subtopics are essentially blog posts focused on longer-tail keywords. Given the changes in search, it's important to include synonyms and closely-related words here as well. 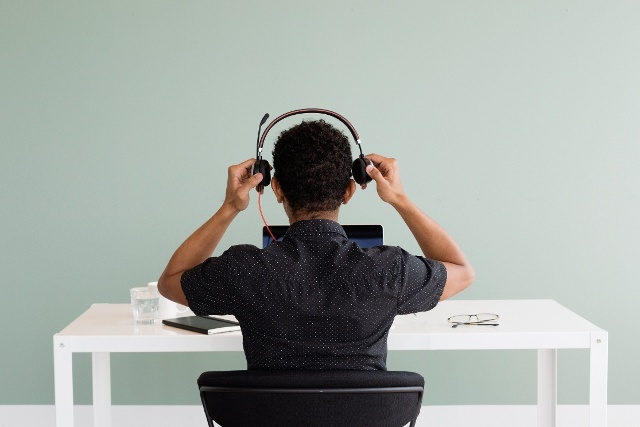 If your topic is big data, you don't simply want to repeat the term big data everywhere, but you want to bring in closely related terms, such as analytics, machine learning, and more. Similar to the process above of attaching content, you can attach or write a brand new blog post here. This blog post should include a text-based link that points back to the pillar page. Why are links important in your cluster? Because it's likely that your blog posts will attract search and social traffic. Your pillar page is the new conversion point, and you want to direct all the traffic for each topic to its respective pillar page. Once you've written or attached a blog post to a subtopic, the content strategy tool will update to see the full cluster. If HubSpot doesn't detect an internal link between a blog post and the pillar page, a broken link icon will display, and you'll also see the red box indicating that a link couldn't be found. Based on research we've done within HubSpot, we found that internal links between subtopic content and the pillar page can actually help increase your rank in search engine results. Should pillar pages link back to subtopic content? Yes. It's important to set up the link from your subtopic to the pillar page first, though, as that's your main conversion path now. How Do I Decide What's Worth Writing About? When adding a core topic or subtopic, in the upper-left, you'll see "validation." 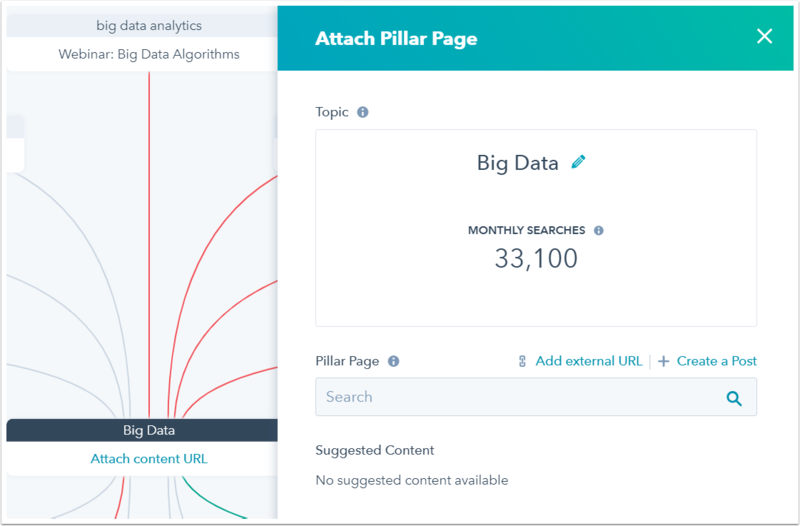 Once that's expanded, you'll see new metrics such as Domain Authority, Monthly Search Volume, Relevancy, and when in a subtopic, Core Topic Similiarity. Below is a quick definition of each and how you should use them. Domain Authority: This is a measure of the overall authority of your domain from 0 - 100. The closer to 100 you are, the more authoritative your domain is, which means you have a higher likelihood of ranking in search. This metric is from Moz and will not change between topic clusters, as it's based in your overall domain. Monthly Search Volume: This is the search volume for the core topic or subtopic you've entered. On the Content Strategy dashboard, you can change the locale (it defaults to the US) and doing so will update the search volume numbers by the country that is selected. Relevancy: This is a measure of how relevant your topic or subtopic is to content already on your domain. 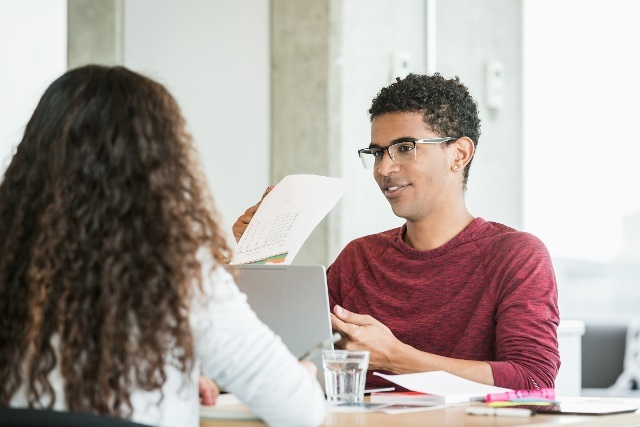 For example, at HubSpot, if we were creating a topic cluster about inbound sales, it's likely it would be highly relevant because it's a topic we've written quite a lot of content about. On the other hand, if we were to have a core topic about Siberian Huskies, it may not be as relevant. Core Topic Similarity: This only displays when you click into a subtopic and is how similar your subtopic is to the core topic. While you want them to be relatively similar, keep in mind that you should use synonyms here so you shouldn't aim for 100% each time. These metrics provide a good direction when used in conjunction. Ideally, you want to target a core topic with significant monthly search volume and that is relevant to your business (and customers). Typically, a relevancy between 50-70% is a good starting point, but higher is perfectly fine as well. Once you've found that, you also need to define subtopics that closely relate but are synonyms or related words to your core topic and are longer-tail in nature. In order to help you, we'll surface up suggestions as shown above, but you can also write your own core topic and subtopics into Content Strategy as desired. Number of subtopics within the cluster. We've found from our own experience—clustering thousands of blog posts and pieces of content—that the minimum number of subtopics you should have is 8 and the maximum is 22. These are the respective limits within Content Strategy. Links between a subtopic and core topic. We covered the importance of internal links above, but if a link is not detected, it will also show up here. Low-quality inbound links. Links are the foundation of building authority in the eyes of search engines, but if all your links come from shady or low-quality websites, it won't do much to help you. It's best to aim for links from established websites in your industry (outside as well as relevant). Low word count. Google has been very clear that thin content—content with little to no value—will not be rewarded. If we detect a post that doesn't have many words or just seems like it's low quality, we'll flag this in optimizations as a way to improve it for search engines and your visitors. These optimizations can help enhance your topic cluster overall and ensure this model is working for you. Each topic cluster is reported independently and contains information about sessions, new contacts generated, customers generated, and inbound links. Each of these metrics look at all of the aggregate content within the cluster and reports on the aggregate number. For Marketing Hub Professional and Enterprise customers, if you want a deeper look at the success of your topic clusters compared to one another or just the individual content within a cluster, click into the desired cluster and look for "topic cluster performance" in the upper-right. This will bring you to a report where you can see deeper metrics about each piece of content within the cluster (as shown below) or zoom out and see the performance of an overall cluster compared to another. When you are done setting up a topic cluster, it should look relatively similar to the below example. Ideally, there are at least 8 subtopics with confirmed links between all of them. Because your pillar page is ungated, it will naturally help attract backlinks, as long as it's helpful, well-designed, and informative. The content strategy tool and approach has already begun to transform the content creation process for customers like Townsend Security and partners like IDS Agency. Want to try it out for yourself? Jump into your content strategy tool and get started!